100% Silicone swimcap, Non-toxic, Non-allergenic, Highly elastic, inside embossed for extra strength, long lasting, pure comfort and great value. One size fits all. 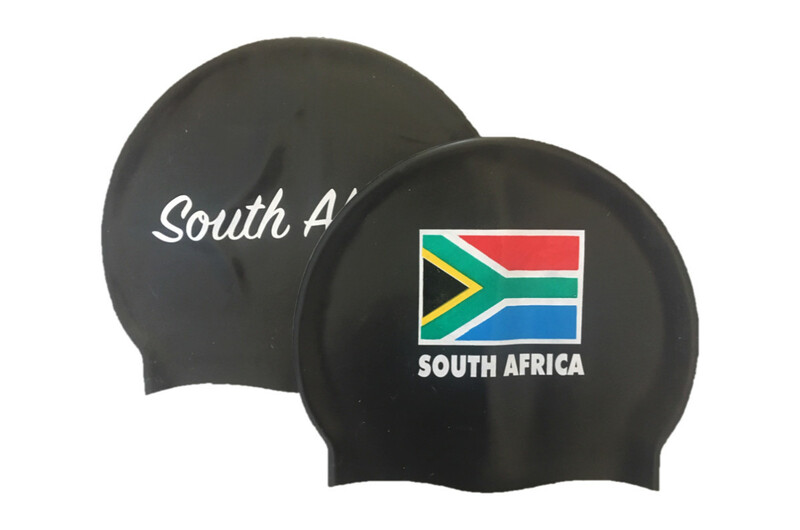 Our South African Flag Silicone cap is printed with the finest quality ink for brilliant adhesion. 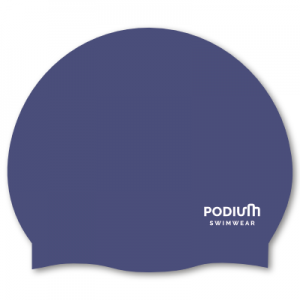 100% Silicone swim cap, Non-toxic, Non-allergenic, Highly elastic, inside embossed for extra strength, long lasting, pure comfort and great value. One size fits all. Our South African Flag Silicone cap is printed with the finest quality ink for brilliant adhesion.